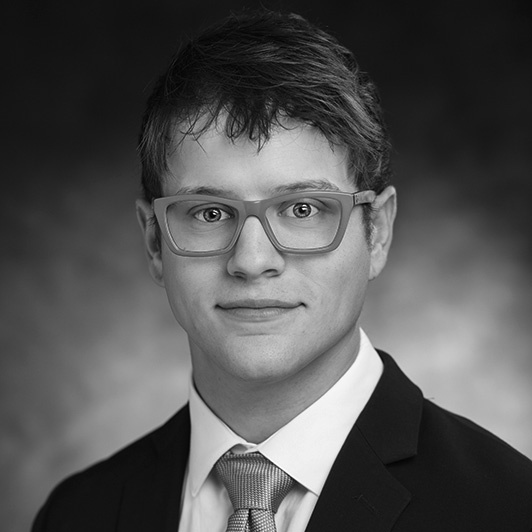 Kyle Olson is a portfolio analyst at National Investment Services. He has been with the firm since 2016 and is responsible for portfolio administration, reconciliation and construction of client and consultant investment summaries. Prior to joining NIS, Kyle was in accounts payable at Guardian Property Management. Kyle holds a B.S. in finance and real estate from the University of St. Thomas.